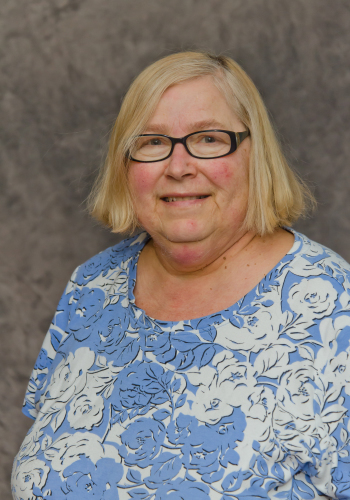 Sandy is a life-long member of St. John’s and really enjoys her position as Volunteer Coordinator. She received her Bachelors and Masters of Education from BGSU. Sandy retired from Eastwood Local Schools after 32 years teaching elementary art. She is widowed and mom to Tyler and Ethan. Sandy is excited to work with her church family at St. John’s, and also to share her artistic talents here.